Ever since Red Dead Redemption was released for PlayStation 3 and Xbox 360 way back in 2010, players have been desperate for Rockstar Studios to come up with a sequel. 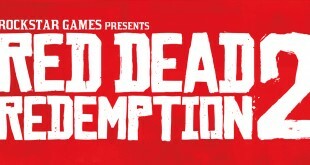 The open world Wild West action game which centred on the outlaw John Marston is considered to be one of the best console games ever made and received numerous Game of the Year awards. 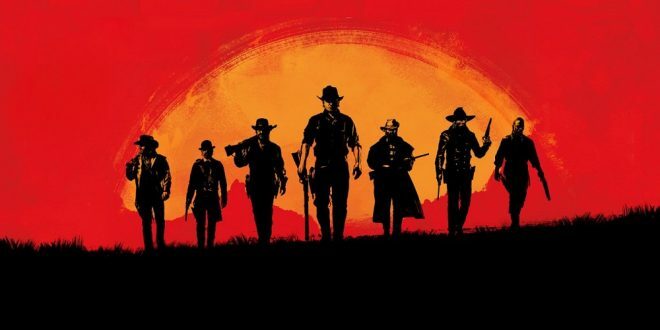 To the delight of gamers, Red Dead Redemption 2 is on the way after a seriously long wait, but the original release date was pegged back to spring 2018. This change of date may have been a red herring from the developers, though, and a way to set up an almighty surprise for later this year. New rumours are now circulating that the release date has changed again to autumn 2017. This would mean that the game is due to drop way before players had come to expect. There is certainly a lot to get hyped up about in the time before the game actually hits the shelves. The developers have been working on this instalment for a number of years now, and surely want it to outdo some of the more recent open-world epics that have been immensely successful. CD Projekt Red’s The Witcher 3: Wild Hunt will definitely be one of the games that the western tries to beat. The fantasy starring Geralt of Rivia had everything players could want in a game, from enthralling quests to the immersive and addictive side game, Gwent. Red Dead Redemption did involve some poker games to break up the action, and these mini-games were quite enjoyable. But if Red Dead 2 is to stack up against the competition, it will have to take facets like this to the next level. Poker has grown even more popular since the release of the John Marston tale, with 888poker alone now has over 10 million users, and Texas Hold’em still being the most popular variant, especially online. Hundreds of thousands of people log on to sites like these on a daily basis to play tournaments and cash games, and incorporating more Texas Hold’em into console games is bound to be a hit. Another thing that the Witcher 3 was praised for was its riveting storyline with highly engaging characters. If there was one thing that Rockstar Games was criticised for in Grand Theft Auto V it was the writing and the fact that the characters just weren’t that likeable. This is something that the developers will surely want to rectify and bounce back from. 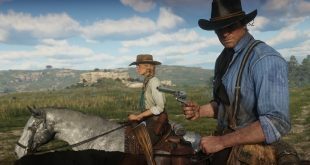 The fact that Red Dead 2 is acting as a prequel to the 2010 game and that there have been other chapters in the series means that the framework is in place for a strong narrative, so players can afford to be optimistic. 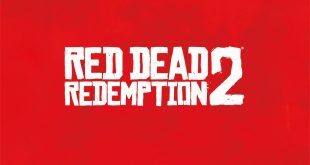 Players are already able to pre-order Red Dead Redemption 2 and receive it as soon as it is officially released. No matter when that auspicious date does turn out to be, it seems certain that gamers all over the world will be in for a treat. Previous What Do We Know About The Next Tomb Raider Game?